Government set to expand federal red snapper season! 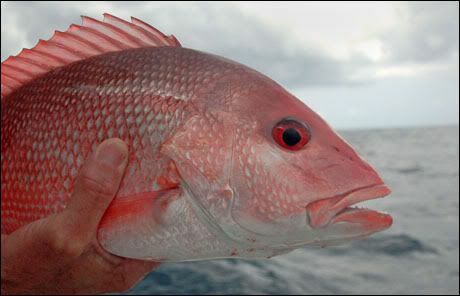 PANAMA CITY — As early as this weekend, recreational anglers could be back to fishing for red snapper in federal waters. In the wake of outcry following the historically short three day red snapper season, the Department of Commerce has struck a deal with the Gulf States to extend the season to 39 days, according to a press release issued by Rep. Neal Dunn. The state of Florida agreed to trade weekday fishing days and a fall season in state waters for additional days in federal waters over the summer. The four other Gulf states made similar tradeoffs.